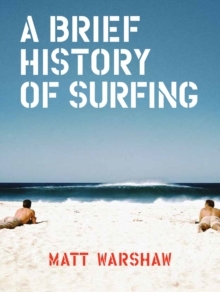 Matt Warshaw knows more about surfing that any other person on the planet. 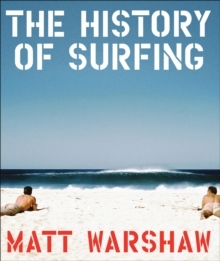 After five years of research and writing, Warshaw has completed a totally unprecedented history of the sport and the culture it has spawned. 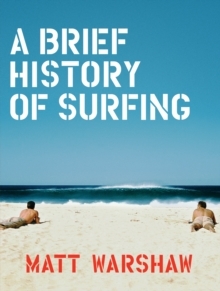 With a voice that is definitive, funny, and wholly original, The History of Surfing delivers the ultimate book for surfers everywhere. 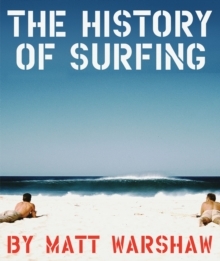 Pages: 496 pages, Illustrations, ports.